This year has been a pretty big one for fans of Stephen King’s works. The Dark Tower and It were released earlier this year and on the television side there is the upcoming Castle Rock series while Mr. Mercedes has been renewed for a second season. 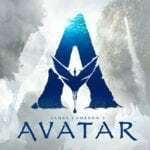 Fans have more to look forward to, however, as Variety has reported Amblin Entertainment has hired The Fault In Our Stars and X-Men: The New Mutants director Josh Boone to adapt the novel into a film. 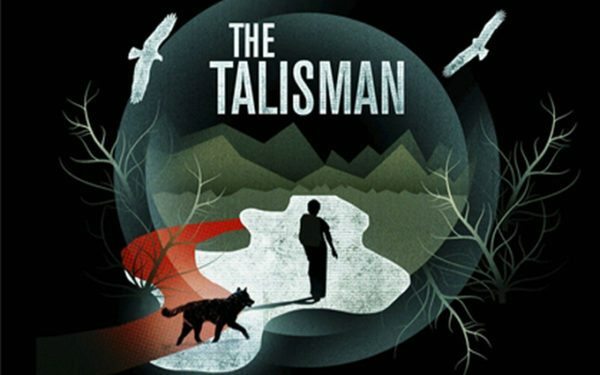 Amblin had previously been developing The Talisman as a television series, but has since decided to make it into a feature film. Boone has had a long working relationship with King. He was tapped to adapt The Stand to film, but when that project went on hold King asked Boone to adapt The Revival, another project that is currently in development. Frank Marshall will produce The Talisman with Michael Wright, the latter being an executive producer for the film.